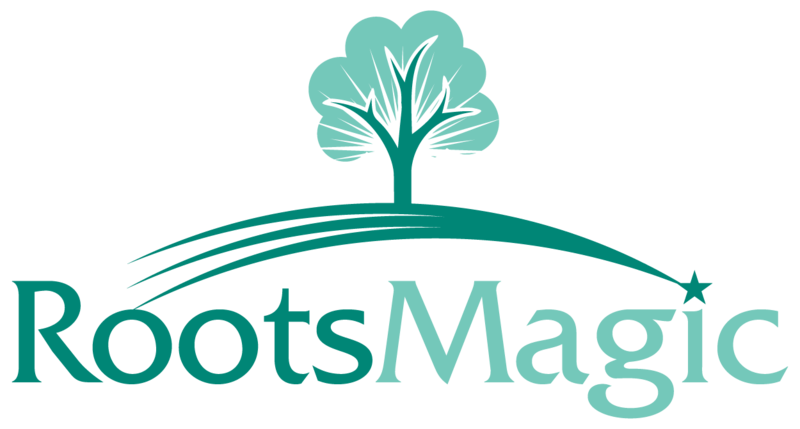 RootsMagic 6.2 and later allows you to view the sources for a RootsMagic person and a FamilySearch Family Tree person side by side, as well as transferring those sources back and forth. RootsMagic and FamilySearch treat sources in very different ways, which may lead to some confusion when trying to transfer sources back and forth. Here is an overview of some of those differences and issues you may encounter. FamilySearch Family Tree only allows sources to be "attached" to people and families (not events like in RootsMagic). A source "attached" to a person in FamilySearch can also be "tagged to" 6 different items: name, gender, birth, christening, death, and burial. This tagging only tags the fact "type" on FamilySearch, not a fact itself. This means if you tag the Name with a source, it is tagged to all names, not just a specific name. FamilySearch currently does not support tagging any other fact type with sources, so you can't attach or tag a marriage event, occupation event, etc. on FamilySearch. FamilySearch sources do not have fields to support repositories, many of the text/comments fields provided in RootsMagic, media, etc. When transferring a source to FamilySearch, RootsMagic will attempt to send as much information as FamilySearch is capable of holding. FamilySearch supports one (1) URL per source. If you transfer a source which has WebTags attached, RootsMagic will send the first WebTag URL for the source to FamilySearch. Note that RootsMagic uses the master source WebTags and not the specific source detail WebTags since the FamilySearch source will not be attached to specific facts. When adding a new source to FamilySearch, you can "attach" the source to the person or families, and "tag" the source to any of the supported facts all at once. If you "tag" a fact type RootsMagic will automatically "attach" the source to the person for you as well. When bringing a source into RootsMagic from FamilySearch, you can attach it to the person or any of his / her facts at the same time. RootsMagic will create a "free form" source since FamilySearch does not support templates.